2255 N Hollow Cir Slinger, WI. | MLS# 1630038 | Star Properties Inc.
Hard to find walkout potential lot in the Slinger School District. 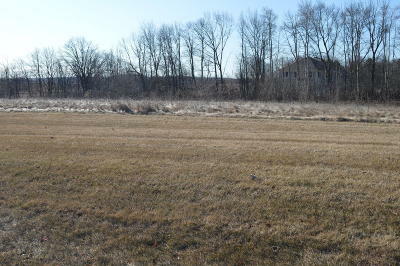 This home is located in a quiet country subdivision just south of Slinger. This home is .93 acres and the small subdivision has green space behind the lot and across the street. Call today, this one won't last.